Molas, the distinctive blouses made and worn by Kuna women in Panama, are collected by thousands of enthusiasts as well as by anthropological museums all over the world. They are recognized everywhere as an identifier of the Kuna people and also of Panama. This book, based on original research, explores the origin of the mola in the early twentieth century, how it became part of the everyday dress of Kuna women, and its role in creating Kuna identity. Images drawn from more than twenty museums as well as private collections show the development of designs and techniques and highlight changes in the garment as an item of indigenous fashion. Applying an interdisciplinary approach—fusing historical, ethnographic, and material culture studies—author Diana Marks contributes to ongoing debates on cultural authenticity, the invention of traditions, and issues of gender and politics. 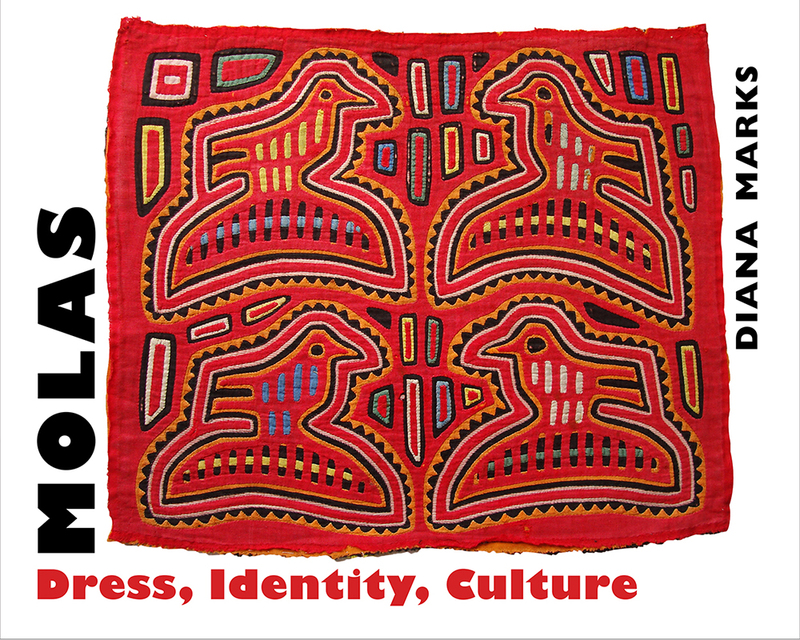 Diana Marks is an independent researcher and writer specializing in ethnographic textiles. She lives in Sydney, Australia.